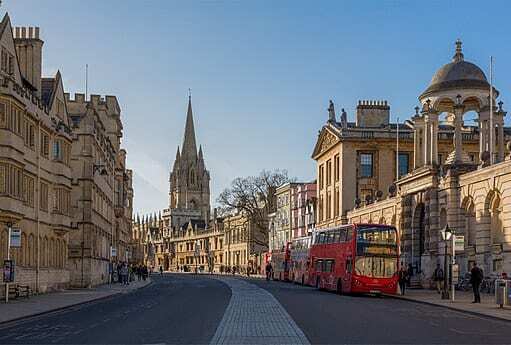 [post_content] => Members who have been registered for more than 20 years are being offered half-price tickets to the Society’s flagship event, the annual conference at Lady Margaret Hall, Oxford on March 23. The Society is very appreciative of its longer-term members and wanted to recognise their support, said Pamela Stevens, the Society's Marketing Manager. "We often provide discounts and other special benefits to new members and this year we felt it was important also to acknowledge the loyalty of those who have been with us for many years," she said. "These members are the backbone of the Society." This year's conference is on the topic of pregnancy and childbirth and features 'Three Wise Women', international speakers Karen Allen from the US, Patricia Hatherly from Australia and popular UK-based member Linda Gwillim from Wales. Exhibitors from the wider homeopathy community and charities from the childbirth/pregnancy sector will be giving short presentations. The conference begins on the Friday (March 22) with a workshop on the business of being a homeopath with Tracy Karkut-Law. Also on Friday is a free workshop for students. Entertainment will include a drinks reception, professional storyteller/musician and Ceilidh band. The member discount is open until February 4 with discounted tickets available on a first-come first-served basis. Please contact pamela_stevens@homeopathy-soh.org to book. A separate early bird discount offer remains open until February 10 and a special student discount is also available. Members who have been registered for more than 20 years are being offered half-price tickets to the Society’s flagship event, the annual conference at Lady Margaret Hall, Oxford on March 23. The Society is very appreciative of its longer-term members and wanted to recognise their support, said Pamela Stevens, the Society’s Marketing Manager. This year’s conference is on the topic of pregnancy and childbirth and features ‘Three Wise Women’, international speakers Karen Allen from the US, Patricia Hatherly from Australia and popular UK-based member Linda Gwillim from Wales. The member discount is open until February 4 with discounted tickets available on a first-come first-served basis. 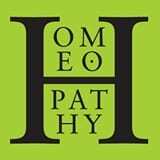 Please contact pamela_stevens@homeopathy-soh.org to book. A separate early bird discount offer remains open until February 10 and a special student discount is also available.